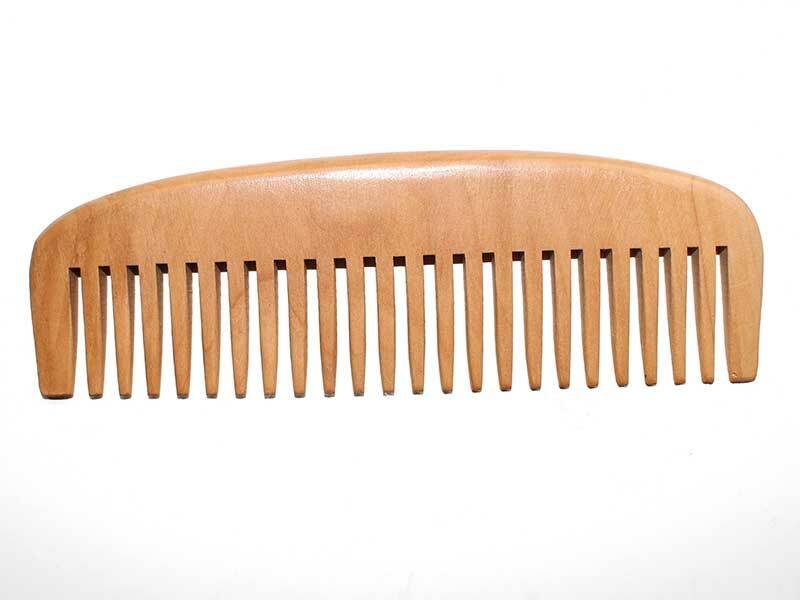 Handmade Natural Wooden Hair Comb is made from natural beech wood. 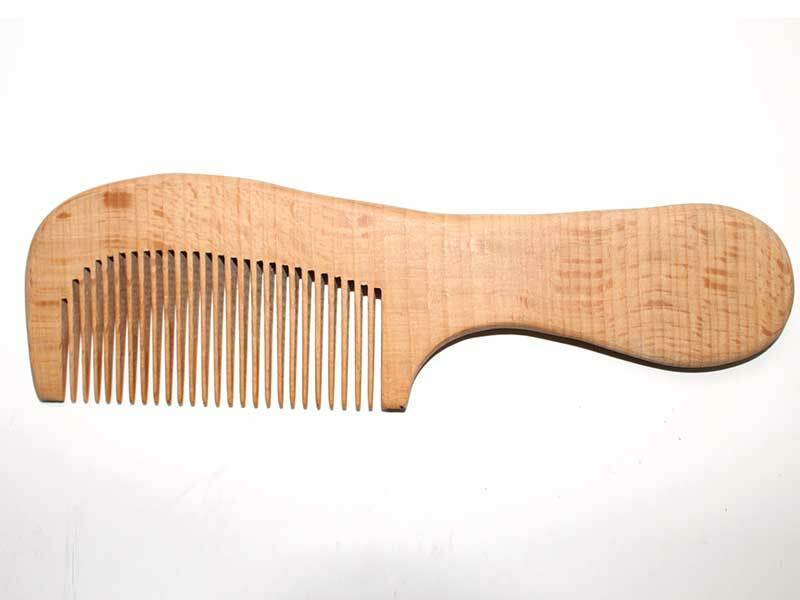 Made of a whole piece of wood, not made of two pieces of wood mosaic. 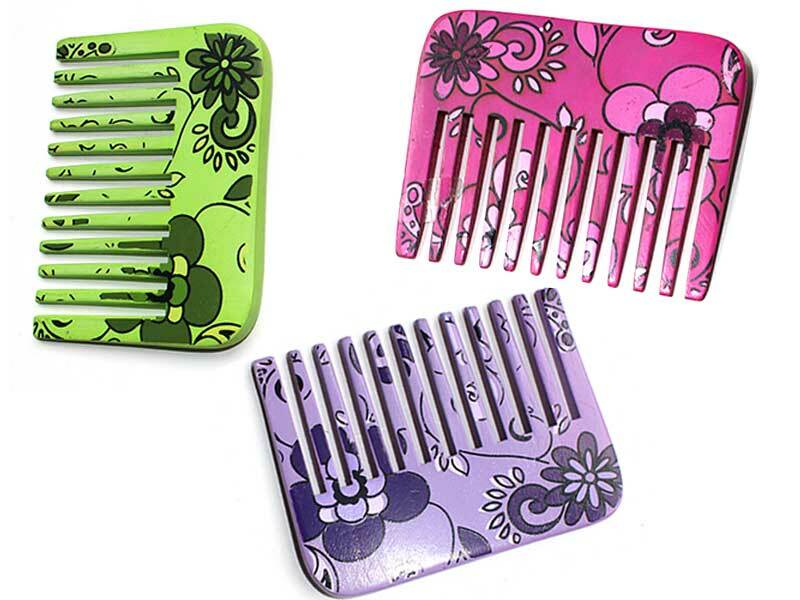 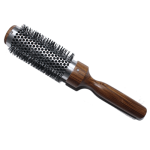 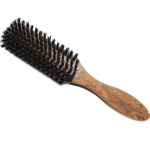 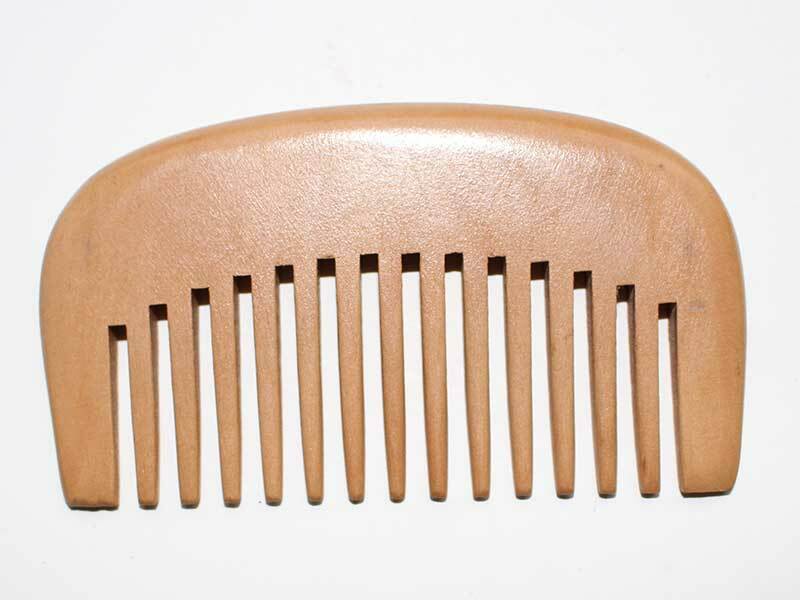 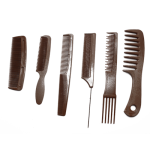 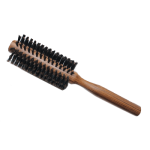 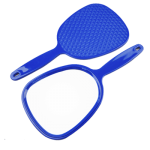 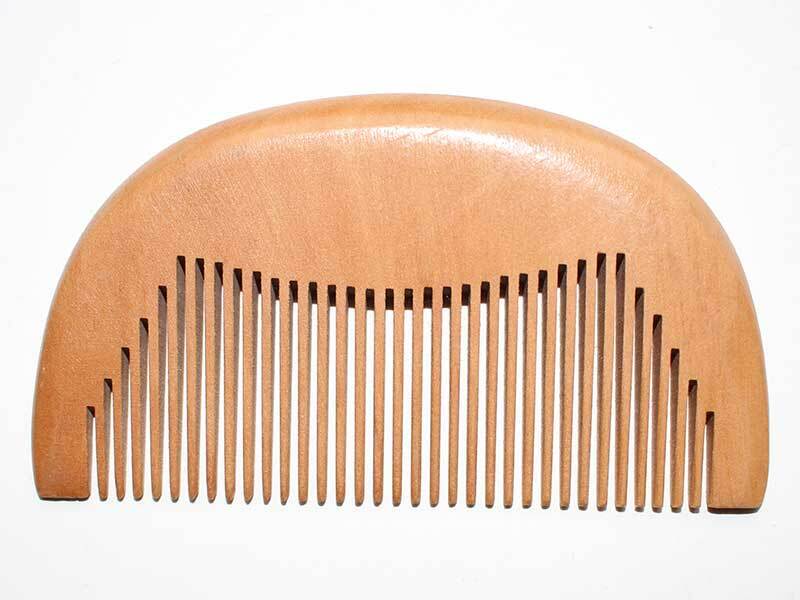 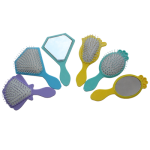 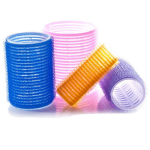 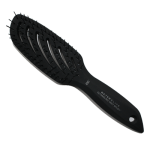 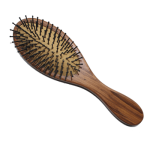 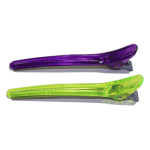 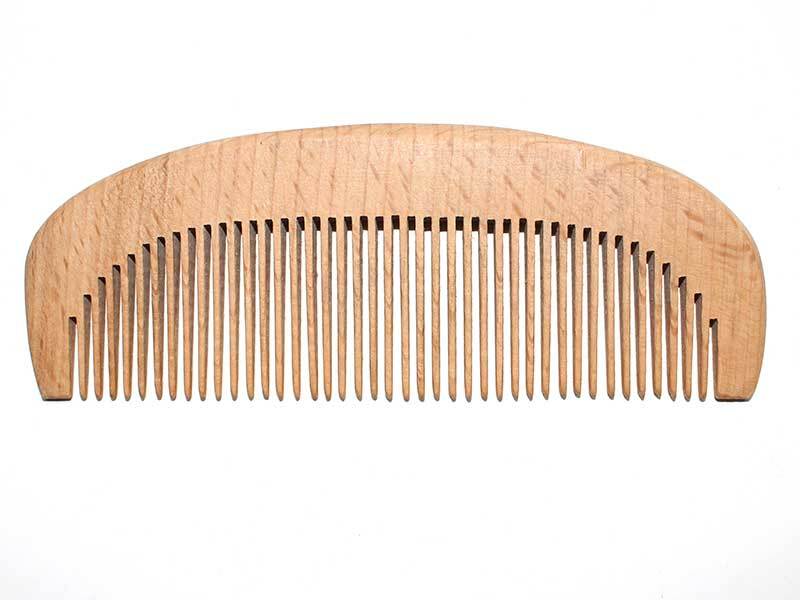 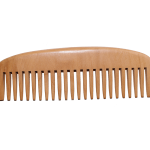 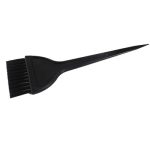 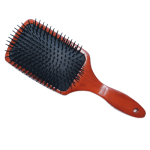 100% handmade of wood comb ,which is naturally no static, will not snag hair like plastic comb.